As an online merchant, you have an enormous number of marketing tactics and tools available to convince shoppers to purchase your products. Here are some of them. Personalization. Rules based on shoppers’ behavior, their profiles, past purchase history, or other variables. Pop-up offers. Cross-sells or upsells based on behavior or items in a cart. Members only. Many sites require email registration prior to shopping to promote exclusivity and build their subscription base. Pop-up chat. 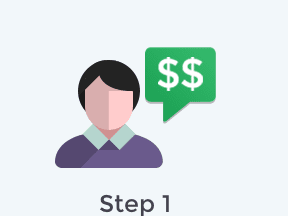 Offers for an online chat session based on a shopper’s behavior. Remarketing via email. 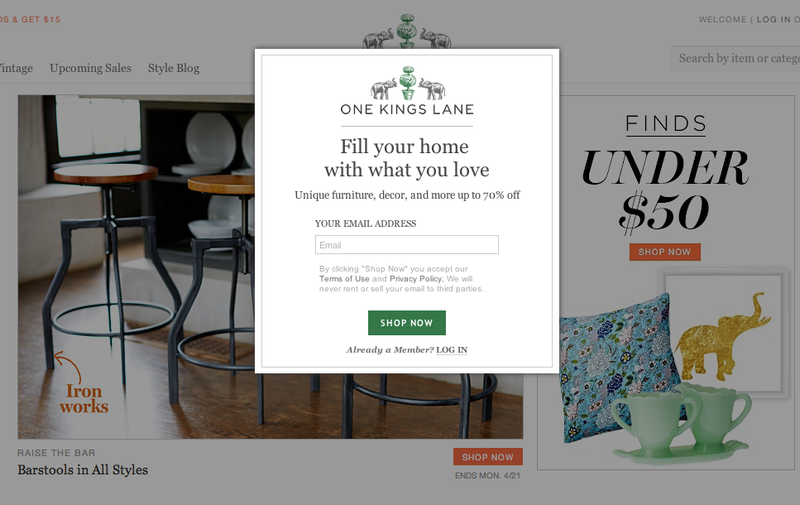 Sending emails with new offers or reminders after a cart or checkout abandonment. Remarketing via online advertising. Targeting display ads on other websites after a visit or event. Email promotions. Opt-in email subscriptions. SMS ads. Opt-in text messaging promotions. Checkout promotions. Upsells and cross-sells that are presented during the checkout process. Cross-sells and up sells in the shopping cart. Videos. Promotional videos that launch when a shopper lands on a given page. All of these are proven ways to drive conversions and revenue. Most successful online stores use some or all of these. However, we have all shopped in stores where an online chat pops up persistently, or the first thing you see on the site is a pop-up that promotes joining the email subscription list. After finding a way to skip through the offers, many shoppers will continue to shop. But, if they reappear, many become annoyed and leave the site. Do you remember the first time you saw remarketing ads for the product you just viewed when you were on Facebook or one of your other favorite sites? 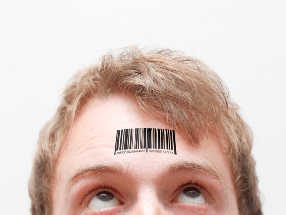 Many shoppers are not pleased to find out their behaviors can be tracked in that manner. Though remarketing is proving to be an effective conversion tool, it alienates many. Don’t overuse any tactic. Never use a tactic that your shoppers opt out of, such as an email subscription. Likewise, don’t continually flash chat pop-ups if the shopper never engages. Do not display an offer to subscribe to an email just as a new visitor lands on your website. You have not earned that right yet. If it’s a repeat shopper, go ahead and make the offer as he has likely returned because he saw something of interest. This is what a first time visitor sees as they visit OneKingsLane.com. Though it’s a member’s-only flash sale site, requiring an email address before entry may drive many buyers away. Personalization is likely the lowest level of annoyance with the highest upside. This is especially true if you recognize the shopper with certainty and can present products or offers that align with past purchases. On the other hand, personalization can be tricky when it is not based on current data. For example, Amazon consistently marketed Legos to me whenever I visited for many years after my children had outgrown their desire to receive them as gifts. Trying to guess at consumer reactions to marketing tactics is challenging. For pop-up promotions, subscription offers, email remarketing, and email promotions, consider these points. Experiment. Test different tactics. A/B testing is ideal, but many things can be tested in a serial fashion by simply tracking your analytics. Ask email subscribers about topics and frequency of communication. Provide an alternative or another option for a shopper to receive information if she unsubscribes. Use surveys to learn what your shoppers think about different types of marketing. As for remarketing ads, there is no magic way to measure the annoyance factor. The focus is usually on the conversion rate, which is highly trackable. Use your own instincts here. In the end, for all marketing tactics, find the right balance to drive revenue without becoming annoying. Failure to do so may jeopardize your brand in the long run.